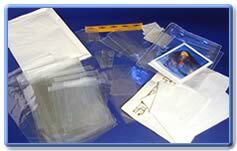 Display packaging for use in association with cardboard, moulded hooks and Eurotabs for hanging presentations, all produced locally. Please contact us for more information or to discuss your requirements. 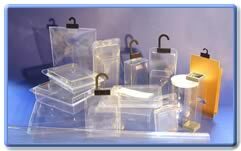 Eurotabs and Moulded Hooks can be supplied to hang these bags on display.